Tons of stars filled the Microsoft Theater in Los Angeles on Sunday, November 19 for the 2017 American Music Awards. Us Weekly counts down all the best moments the night! Diana Ross, a two-time AMA host and the mother of this year’s host, Traci Ellis Ross, took the stage to perform a medley of her many hits. During her performance, she brought out her entire family, including her grandkids and daughter in-law Ashlee Simpson! Kelly Clarkson and Pink kicked off the 2017 AMAs with their first ever collaboration, covering R.E.M.’s “Everybody Hurts.” They dedicated the heartfelt performance to the first responders who had assisted in the many tragedies the nation had gone through in 2017. In her only television performance of the year, Selena Gomez performed her new song “Wolves” with Marshmallow. The artsy performance featured the singer in a nightgown, appearing to have suffered from a car crash — it was strange, yet beautiful. 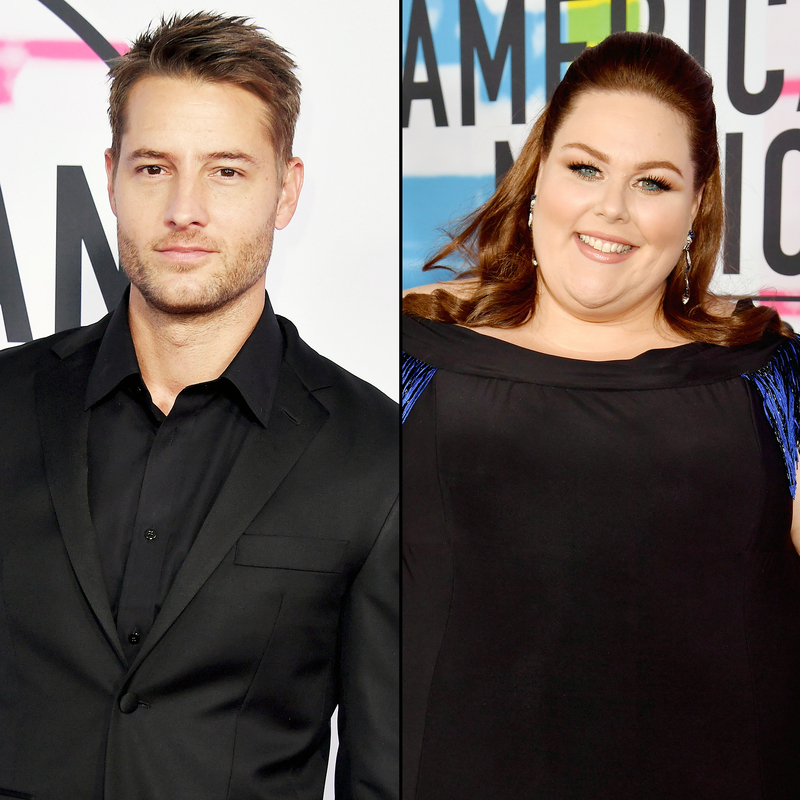 During nearly every performance, the cameras cut to This Is Us costars Justin Hartley and Chrissy Metz, who couldn’t stop laughing, singing along and dancing through the entire show! If anyone can literally sing from the side of a building, it’s Pink. After opening the show with Clarkson, she performed “Beautiful Trauma” while scaling the JW Marriott Hotel, leaving viewers in shock. Linkin Park surprised fans by appearing at the AMAs to accept the award for Favorite Alternative Rock Artist, only four months after the death of their frontman Chester Bennington. Tell Us: which was your favorite moment from the show?